Documents show the widow a Chicago lottery winner poisoned with cyanide has battled in court with several of his siblings over control of his estate, including his lottery winnings. The court documents shed no light on the circumstances of Khan's death, but add a layer of drama to the story. A family member on Wednesday evening said that just one day after collecting his winnings -- $424,449.60 after taxes -- Khan "threw up blood." "A heart attack doesn't make you do that. And he died after winning the lottery. We knew something wasn't right," the relative said. 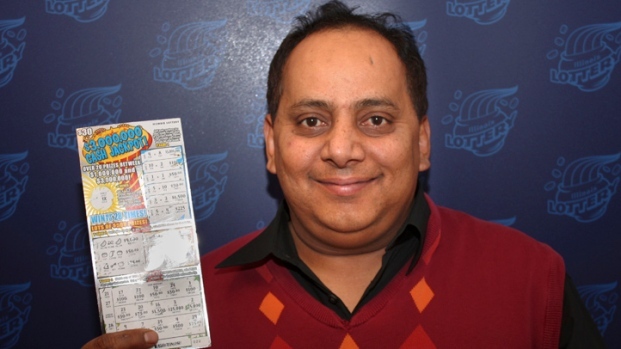 Khan's brother, Imtiaz, and sister, Meraj Khan, won an order from a probate judge in September to freeze the lottery check, asserting his widow tried to cash it. They expressed concern in court filings that Khan's daughter from a previous marriage might not get her share. The widow, Shabana Ansari, denies removing assets from the estate. On Tueday, she said she couldn't believe her husband could have had enemies and that she has no idea who in their family asked authorities to take a deeper look into the death that originally was believed to be a death by natural causes. 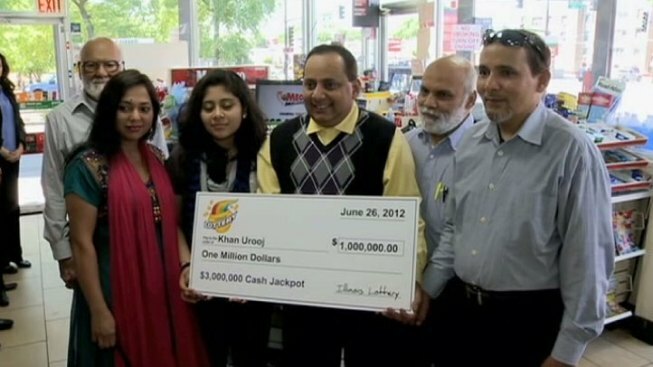 Urooj Khan, 46, received a check from the Illinois Lottery last July after buying a winning scratch-off ticket. Goreel died July 20. The Cook County Medical Examiner s office determined Jan. 7 his death was a homicide. "I was shattered. 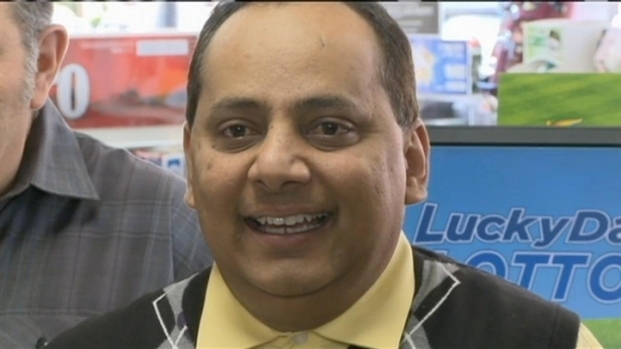 I can't believe he's no longer with me," the short, soft-spoken Ansari said tearfully, standing in one of three dry-cleaning businesses her husband started after immigrating to the U.S. from India in 1989.